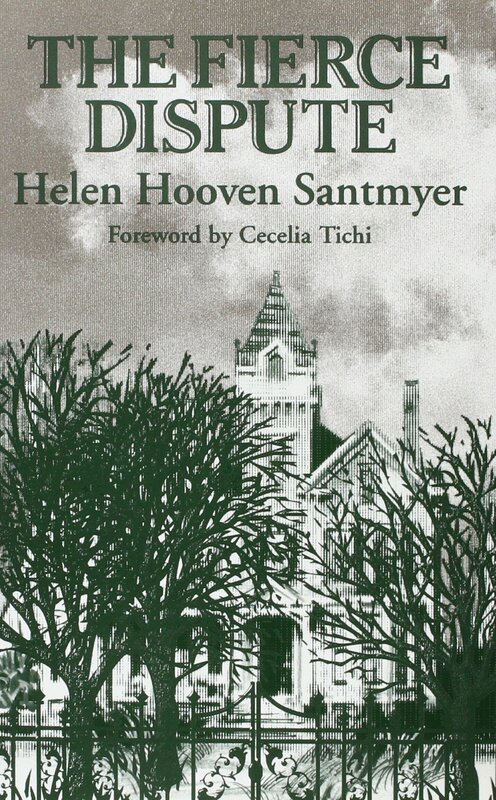 "Small-town America, ghosts, domesticity, and New World---Old World tensions---these combine in Helen Hooven Santymer's second novel, The Fierce Dispute (1929), which features a fiercely disputatious southern Ohio matriarch and her adult daughter locked in battle for the very soul of a child, Lucy Anne, from whose viewpoint much of the narrative unfolds. Anticipating both Santmyer's memoir, Ohio Town (1962), and her multigenerational best-selling novel, '...And Ladies of the Club' (1982), The Fierce Dispute pits Margaret Baird, the proud bearer of the Linley-Hewitt-Baird family history, against Margaret's cosmopolitan and romantic daughter, Hilary. Set in the Xenia, Ohio, family home, a 'once opulent villa, with its balconies, bay windows, and towers,' the novel's real battleground is Lucy Anne herself, the child mired in conflict because she loves both her mother Hilary and grandmother Margaret." Written with a master storyteller's control and the compelling mystery of a classic gothic tale, The Fierce Dispute is full of the warmth, the rich detail, and the evocation of a bygone era that made Helen Hooven Santmyer a beloved American author. Helen Hooven Santmyer was born in Cincinnati in 1895 and raised in Xenia, Ohio. She is the author of the widely acclaimed “. . . And Ladies of the Club” as well as Ohio Town and The Fierce Dispute. She died in 1986.